Do you know how to use an aromatherapy inhaler like that in our aromatherapy inhaler gift set? 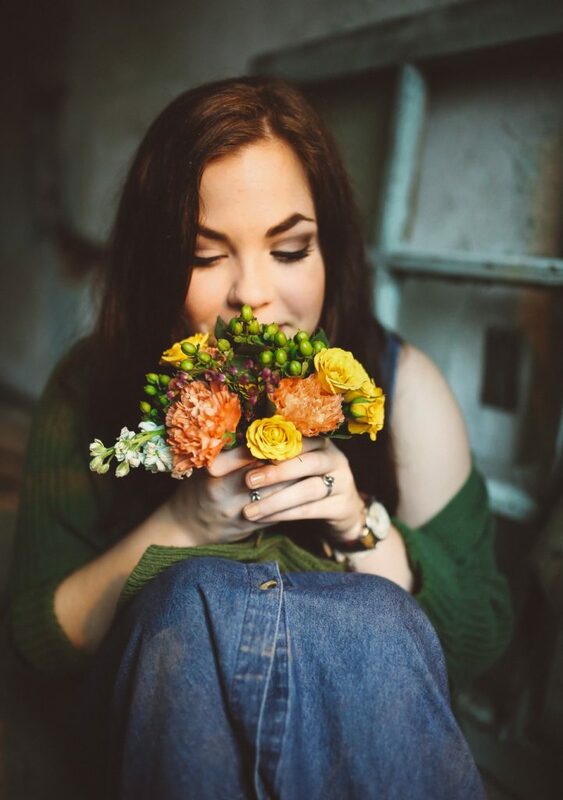 Wouldn’t you love to be able to inhale a bouquet of your favorite flowers or something similar while on-the-go? 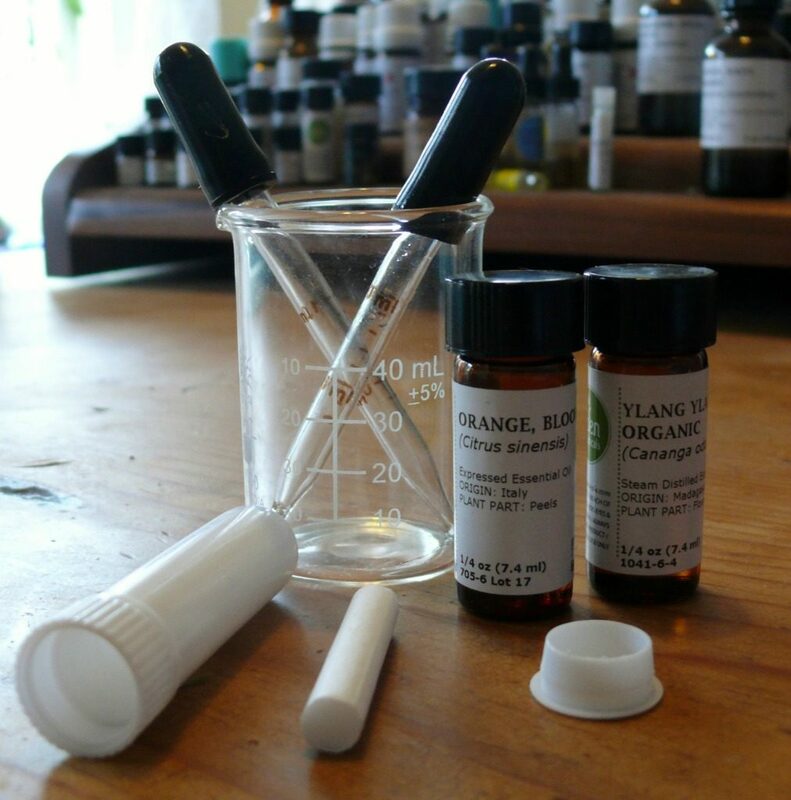 Learn how to both use and make an aromatic inhaler in this short post and you can do just that! Adapted from the Certificate in Holistic Aromatherapy Course, Module Three. 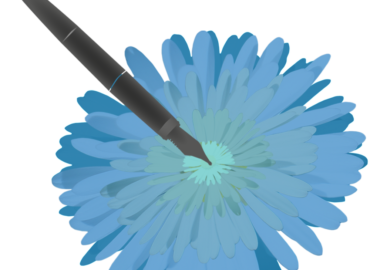 The course module includes step-by-step photos that accompany these instructions. 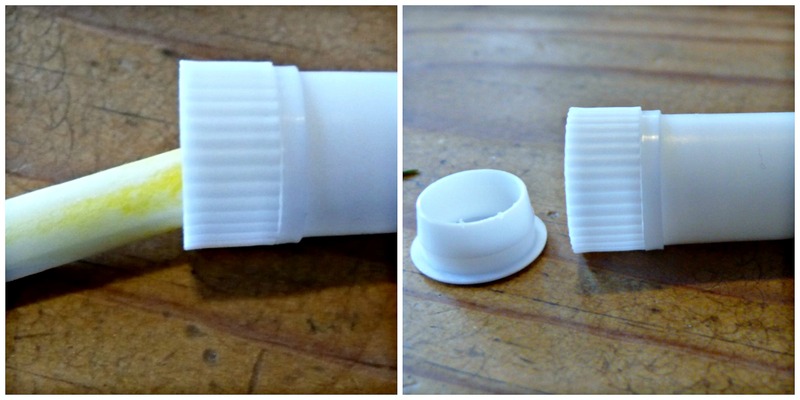 Aromatherapy inhalers are a quick and easy product to make. 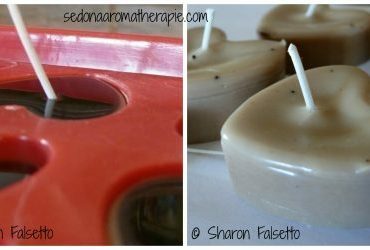 They are basically made up a cotton pad (wick) soaked with a blend of essential oils. The pad (wick) is then inserted into the inhaler. A plastic inhaler, much like the Vick’s inhaler, is the most common type of inhaler to make and use. Inhaler – start out with the inexpensive plastic version. Mixing bowl/glass beaker – to preblend the essential oil mix. Firstly, collect together all of the materials you will need to make your aromatherapy inhaler. Next, preblend the essential oils required for the blend in a mixing bowl or glass beaker. Add the wick from the inhaler to the essential oil blend and allow it to fully absorb the blend. Avoid touching the soaked wick with your hands (use gloves if necessary) as you may have a reaction. Insert the soaked wick into the inhaler. Make sure that you fix the bottom cap on securely. Your inhaler is now ready to use! Make sure that you cap it when not in use and affix a label with the contents for reference. You are now ready to use your aromatherapy inhaler! Simply uncap the inhaler and take a few quick sniffs (or one deep inhale) of the blend as required. Avoid contact with the skin and mucous membranes. You can use an aromatherapy inhaler for relief with colds, for anxiety and stress, to uplift, and to give you confidence. Here’s a quick bonus recipe with a seasonal twist to use! 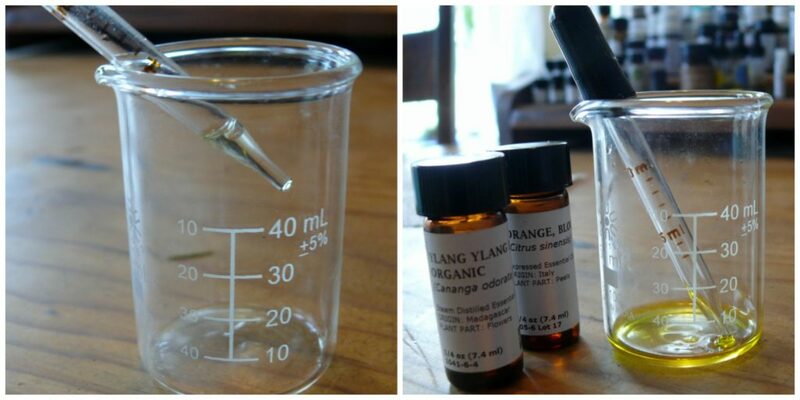 7 drops sweet orange (Citrus sinensis) essential oil. Purchase our Aromatherapy Gift Set of Pick-Your-Own Inhalers if you want an quick and easy way to use aromatherapy inhalers. Purchase: Aromatherapy Essential Oil Blank Inhalers.